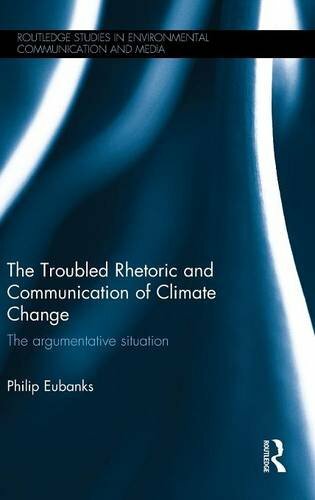 Going beyond routine condemnations of the wildest statements made by religious fundamentalists or spokespeople for fossil fuel interests, the book explains the mutually exacerbating problems that permit many of us greet catastrophic predictions with an equivocal shrug. It argues that the argumentative situation around climate change makes a certain kind of skepticism Ã¢ÂÂ "fair-minded skepticism" Ã¢ÂÂ not only possible but likely. The book also strikes a hopeful note, reminding us that people do change their minds in response to effective argumentation that appeals to deeply shared values.